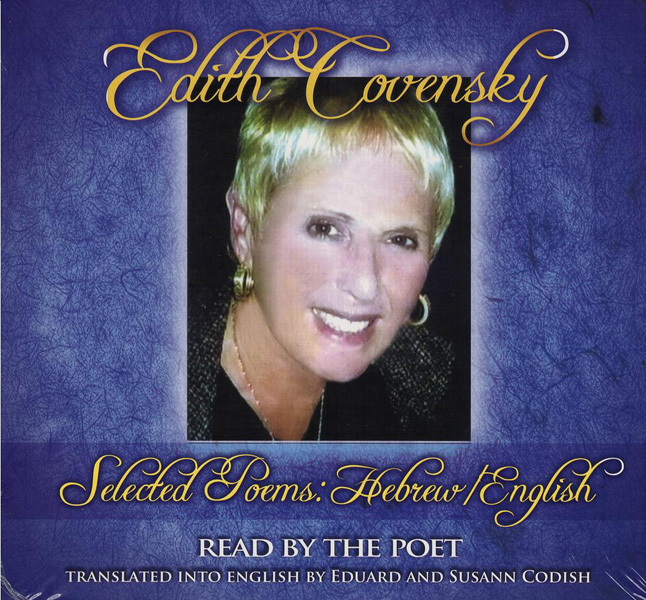 Edith Covensky reads selected poems in Hebrew and English. 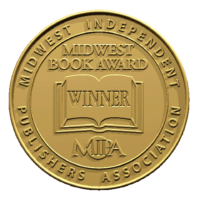 She was born in Bucharest, Romania, grew up in Haifa, Israel, and lives in Detroit, Michigan. To date, she has authored 29 books of poetry, mostly in bilingual Hebrew/English editions.